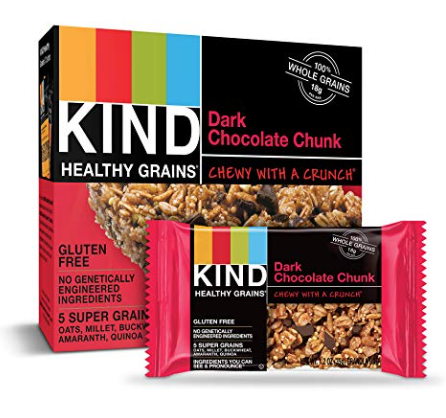 Grab a cheap deal on Kind gluten-free bars on Amazon! As low as $11.87 after coupon and 15% S&S, so just $1.98 a box ($.39 a bar)! Boxes of these bars sell for $2.89 each in store, so this is a great price!